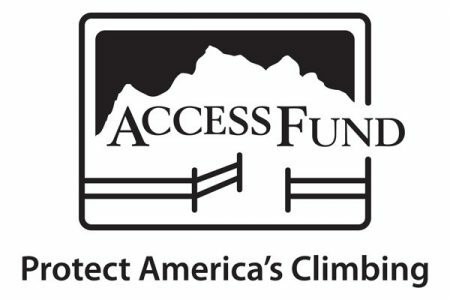 Welcome New Sponsor & Guest Guide: Eddie Bauer First Ascent & Caroline George! Good morning, Ice Festers! We have a new sponsor to tell you about today! 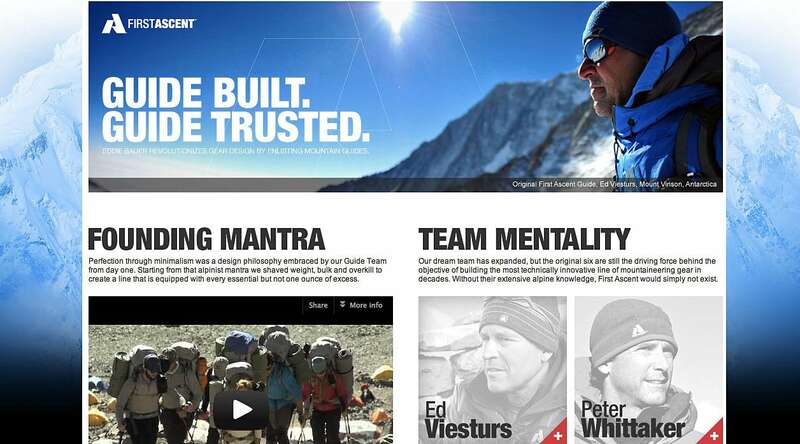 We’re real excited to announce that Eddie Bauer-First Ascent is joining the ranks this year. Eddie Bauer has recently developed a specialized line just for climbers. 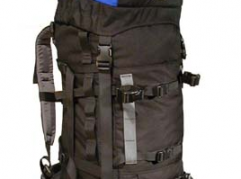 It is called the First Ascent series and is built, tested and trusted by guides. They enlisted a team of guides to help them “shave weight, bulk and overkill to create a line with every essential but not one ounce of excess.” Their full line of clothing and accessories is exceptional and ready for anything you can throw at it! 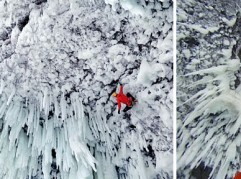 To top it off they are sending one of their stellar athletes over to us to guide for the 2013 Ice Fest. 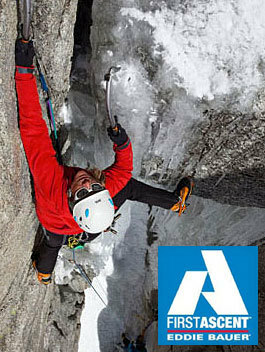 Caroline George is an ice climbing machine that lives in Chamonix full time, and is a fully certified IFMGA guide. We are so honored to have another top notch guide to the roster, and we are always excited to have another woman guide in the crew! Thank you Eddie Bauer for your support this year and thrilled to have Caroline join us for the 2013 Ice Fest. 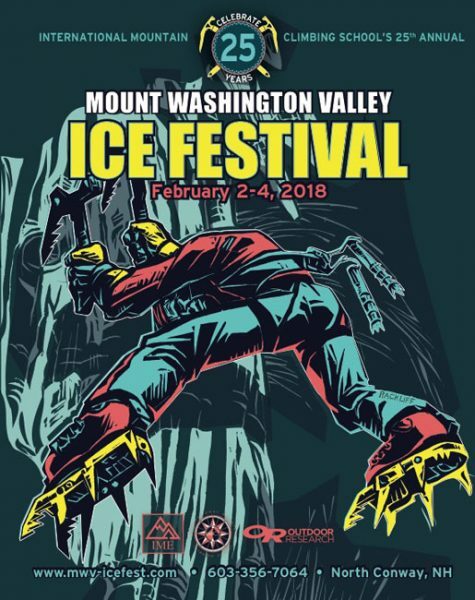 We’re happy to have you on board and look forward to everything you’ll be bringing to Ice Fest this year!